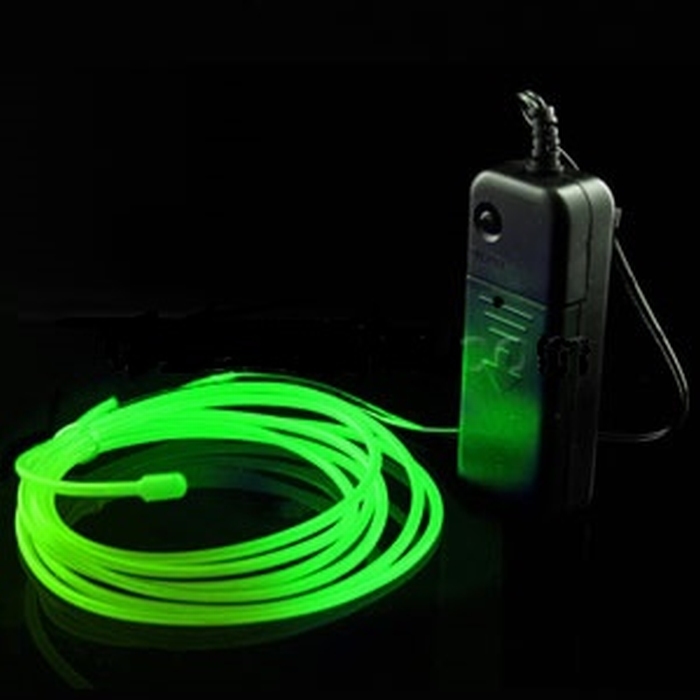 Minimum quantity for "El Wire Wire, neon GREEN 2 Meter" is 3. El Wire Wire, neon green 2 Meter. EL wire wire is a flexible luminous wire as soon as electricity flows through 3 Volts. You can use this el wire wire, cool neon for lots of great creative things Just like on a suit, dress, children's clothing, shoes, in and under the car, and many more things to confirm for a beautiful warm light.